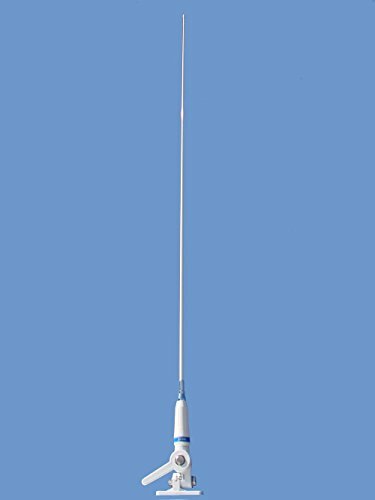 CB marine antenna studied to work without ground plane, it is particularly protected against the worst sea weather thanks to its glass fibre whip which makes it strong and solid in every situation. The whip is DC-grounded in order to avoid stray R.F. currents and their discharges. 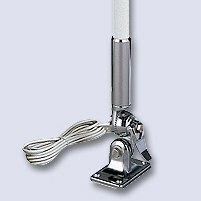 All its metallic components are made of chromed brass and stainless steel. 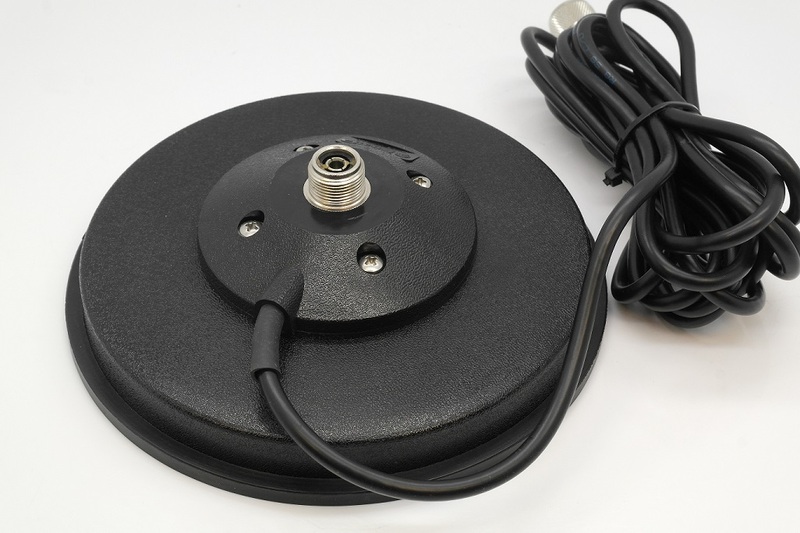 It is supplied with "M8" nylon marine mount and 5 meters white cable RG58 C/U. In the mentioned range of frequencies adjustments are not required..